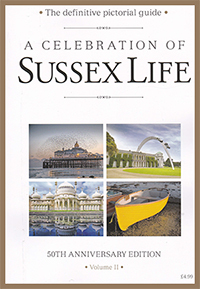 The popular Sussex Life magazine has published its second volume of ‘A Celebration of Sussex Life’, a supplement free with the August edition of the publication. Within this wonderfully printed 132-page glossy magazine, Sussex Air Imaging was lucky enough to be featured across a double page spread (pages 14 and 15). 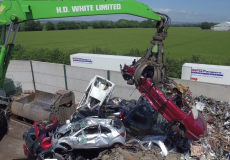 Editor of Sussex Life, Alice Cooke contacted us asking if we could produce a large image to represent the county in the magazine. Obviously, it was quite tricky to decide what to photograph as there are so many amazing sights in Sussex. 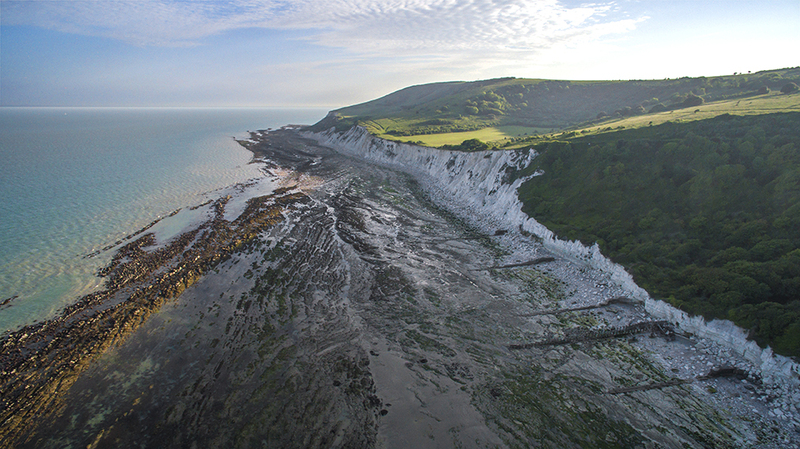 Our Pilot in Command, Paul Gibson therefore decided to capture a stunning image of the cliffs near to Hollywell in Eastbourne, which was then chosen for the supplement. 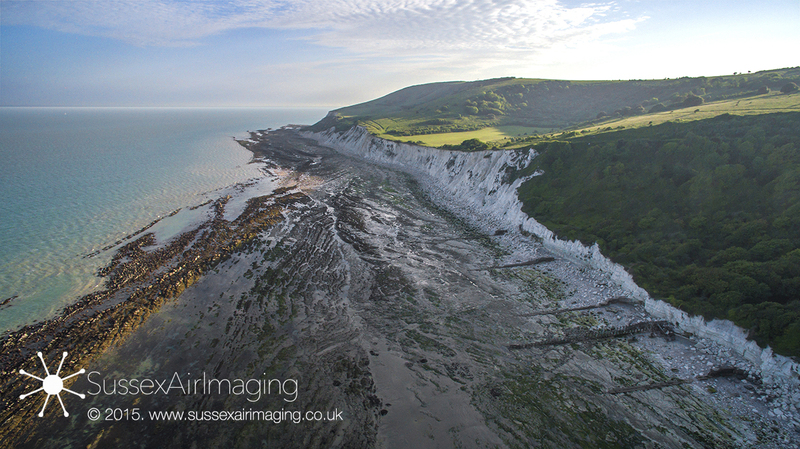 This is the second year Sussex Air Imaging has been featured in this superb publication. ‘A Celebration of Sussex Life’, features hundreds of images of the most beautiful places in the county, many of them taken by the people of Sussex themselves. 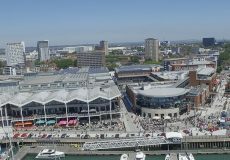 Sussex Air Imaging would like to thank Sussex Life for giving us this amazing opportunity and we look forward to working with them again soon on another project. 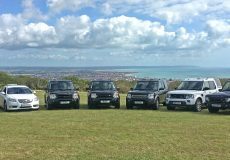 ‘A Celebration of Sussex Life’ is on sale now throughout the county, and we are extremely proud to represent our county in this way.